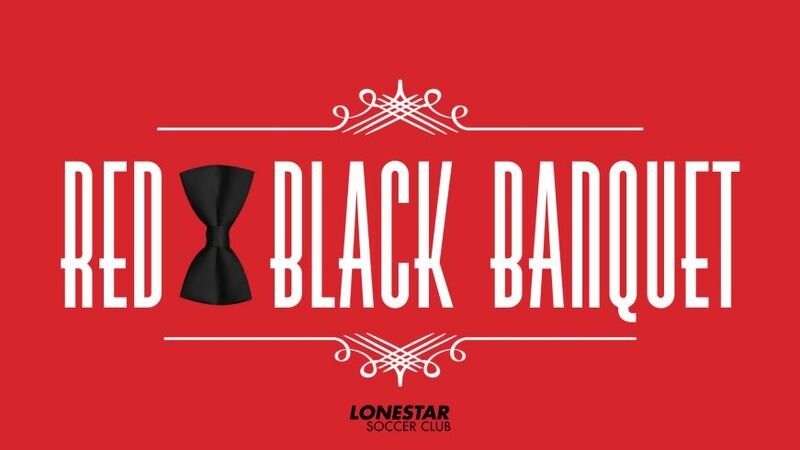 We will host the Annual Red & Black Banquet for the Lonestar Senior Class of 2019 on Monday, April 29th, at The Oasis. 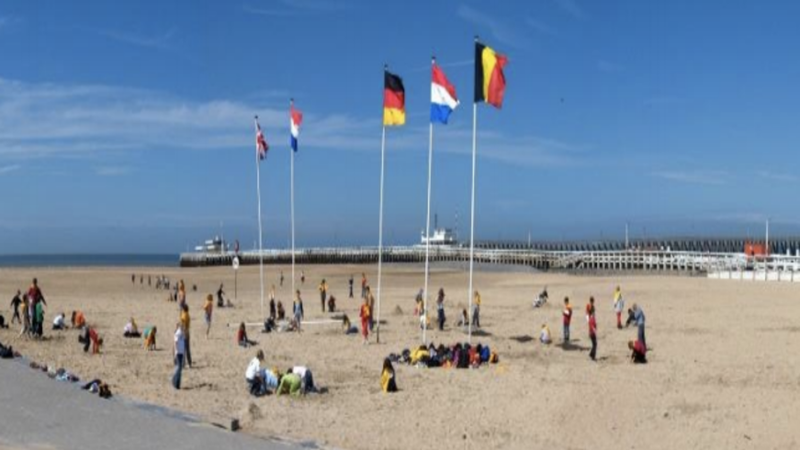 Deadline to Register/RSVP and buy a program ad is Wednesday, April 17, 2019. 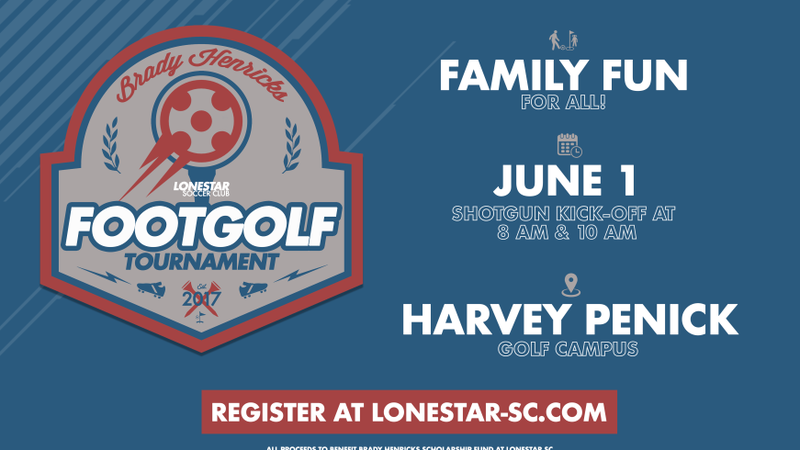 Interested in joining Lonestar Soccer Club? 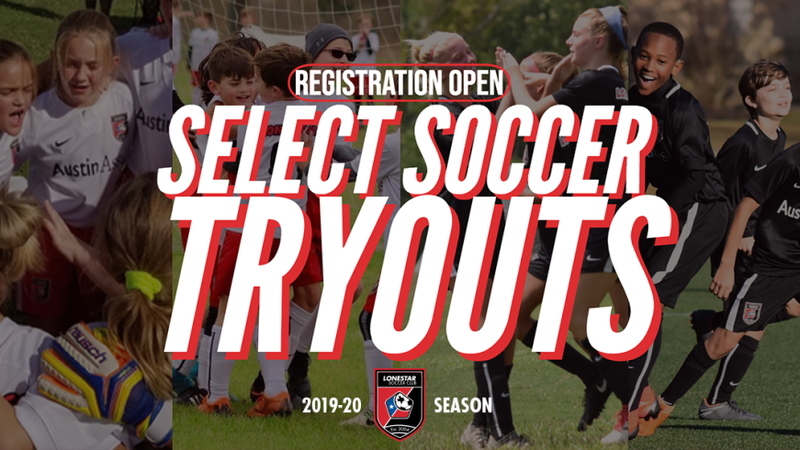 Register for select soccer tryouts today and be a part of the greatest club in Austin & Central Texas! 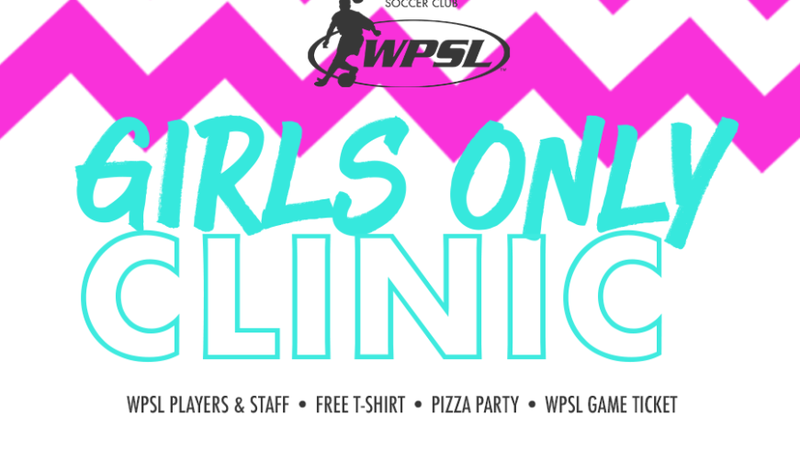 The WPSL Girls Only Clinic is designed to give youth soccer players a chance to work on basic & advanced skills in a positive, fun environment. 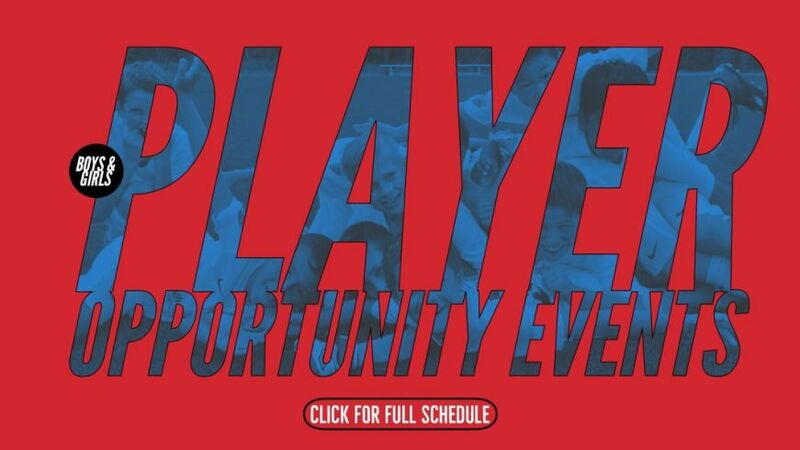 Licensed instruction from the Lonestar coaching staff and hands-on interaction with WPSL players gives girls a truly unique experience. All players receive a t-shirt, lunch and 1 Adult admission ticket to WPSL season match.